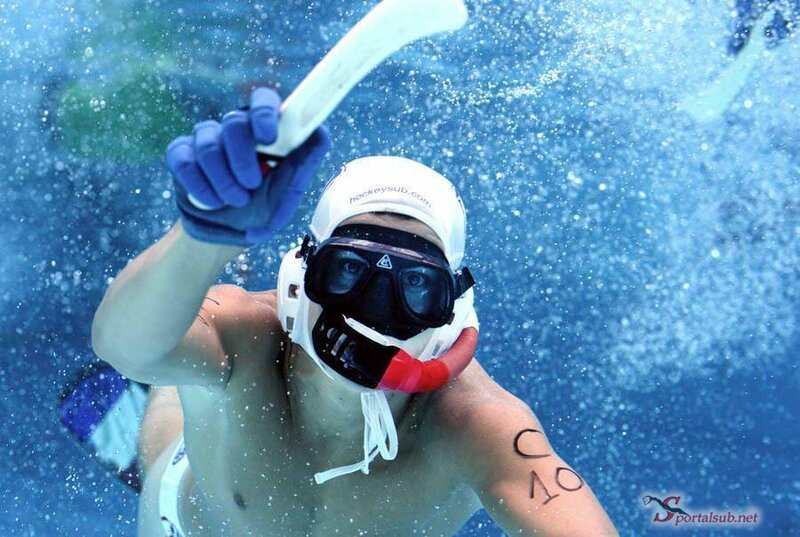 TURKEY AND FRANCE CROWNED CHAMPIONS – HERE’S HOW IT HAPPENED! 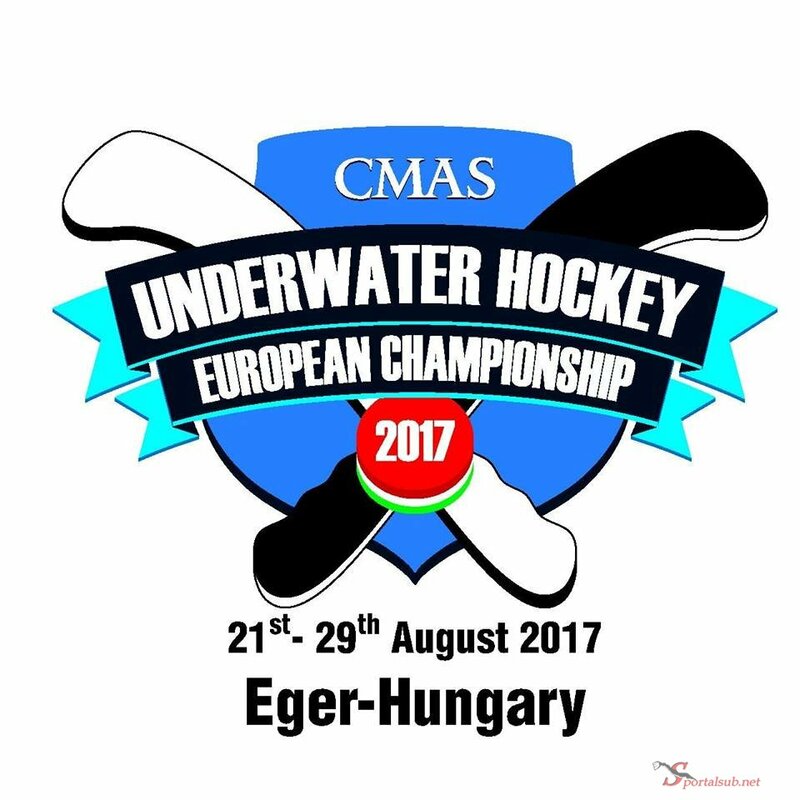 The men’s team of Turkey and the women’s team of France are the champions of the 15th CMAS Underwater Hockey European Championship! Turkey crowned themselves with a convincing 5-3 win over Great Britain, their toughest challenger of the tournament. 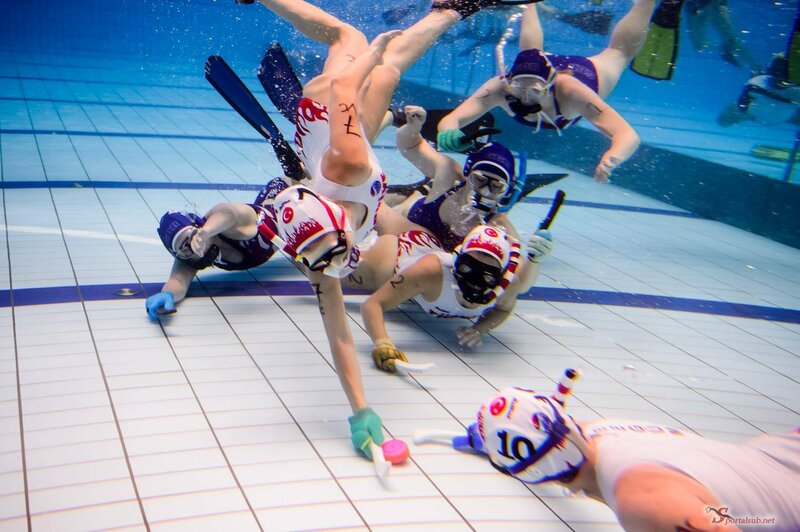 In the women category, France wrote another successful chapter of their budding rivalry with Spain, taking Gold with a 5-4 win in an extra time thriller that will surely be remembered as one of the most dramatic UWH games of all time. In the men’s final, the defending U23 World Champions – with five players from that gold-winning team on the roster – already led 3-1 at halftime, but could not pull away until scoring the 5-2 late in the game. Trouble came close to the finish line with three Turkish players in the sin bin at the same time, but GB only squeezed in one goal before the end. 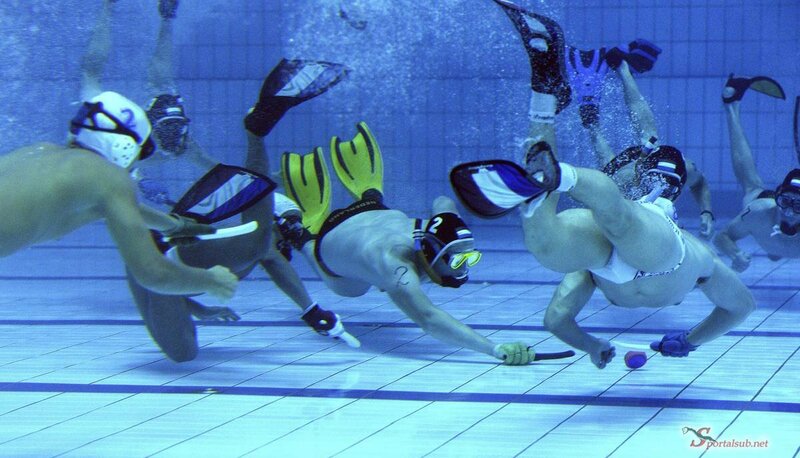 The men’s bronze medals went to France with a 4-2 win over Spain, while Great Britain took third place in the women’s category with a 6-2 rout of the Netherlands. History repeated itself for the Spanish women, who again suffered a crushing defeat at the hands of France. Just like in the quarterfinals of last year’s World Championships, a late goal proved to be decisive – this time taking away the victory. After already being up 3-1 in the second half, the Spanish conceded twice to send the game to extra time. There, they seemed to have a strong grip on the Gold as they led 4-3 going into the final minute – only to see the French team equalize with a penalty shot in what would have been the last ten seconds of the game. The ensuing sudden death period had barely begun when France were already celebrating their European Championship title, scoring a quick fifth goal against a shell-shocked Spanish side.